Special attention should always be given to all wooden structures when designing outdoor spaces. 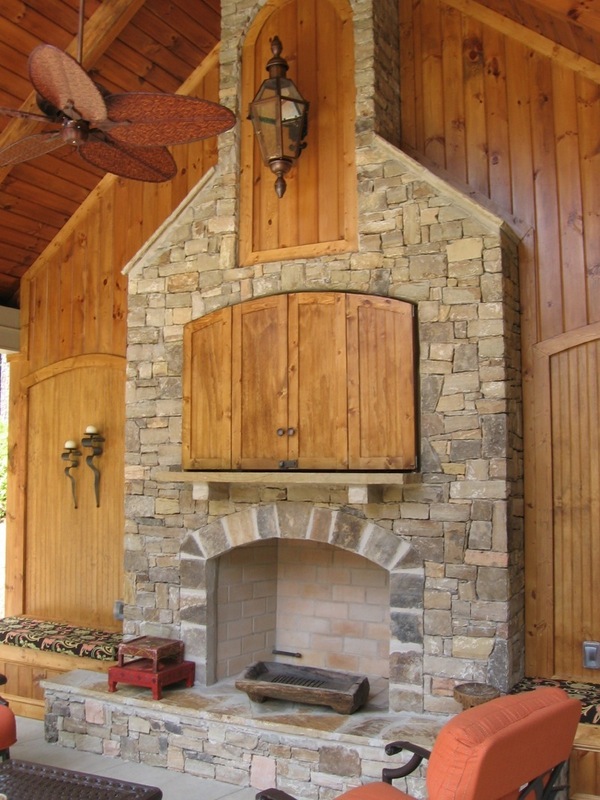 A beautiful outdoor area is simply not complete without beautiful, hand-crafted, aesthetically pleasing wood features. Special attention should always be given to all wooden structures when designing outdoor spaces. 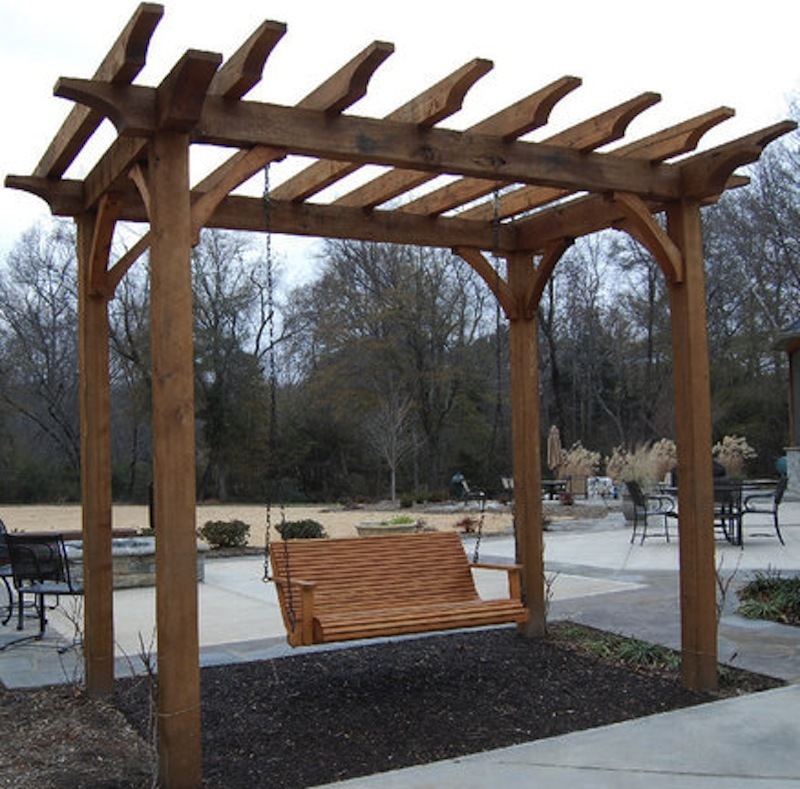 A beautiful outdoor area is simply not complete without beautiful, hand-crafted, aesthetically pleasing wood features. 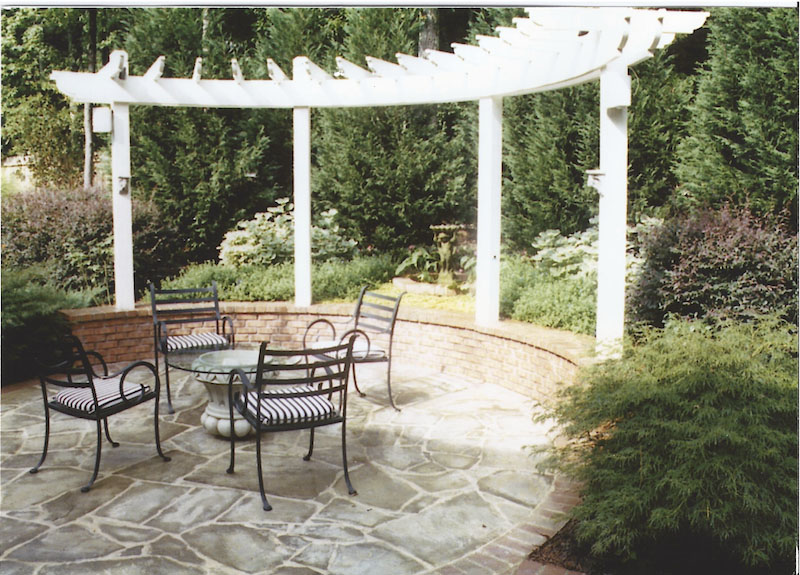 At Outside Landscape Group, we have the skills, experience, and expertise needed to design the perfect outdoor structure to integrate with your home’s architectural features along with the natural landscape. What Custom Carpentry Can We Build For You? 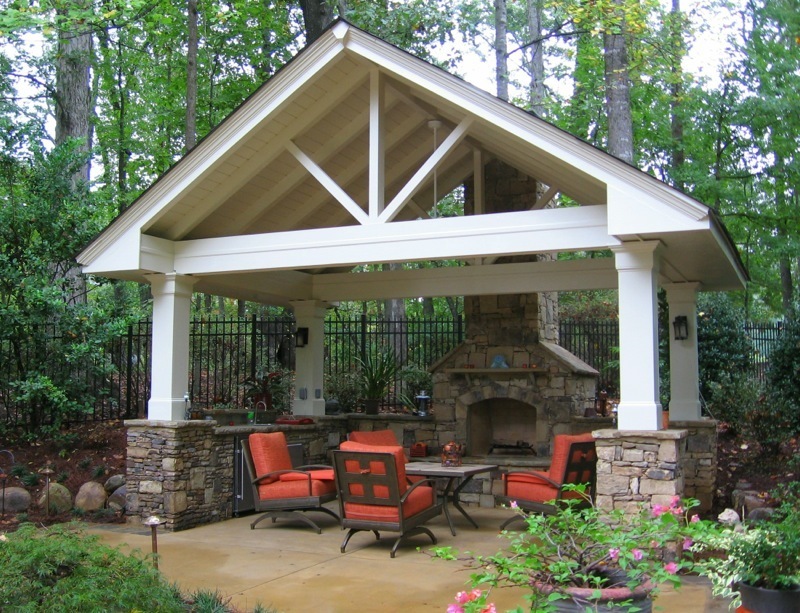 Among Outside Landscape Group’s specialties is the construction of outdoor wooden and composite structures. Our carpentry projects are aesthetically designed to fit your lifestyle and finely crafted to give you a lifetime of enjoyment. 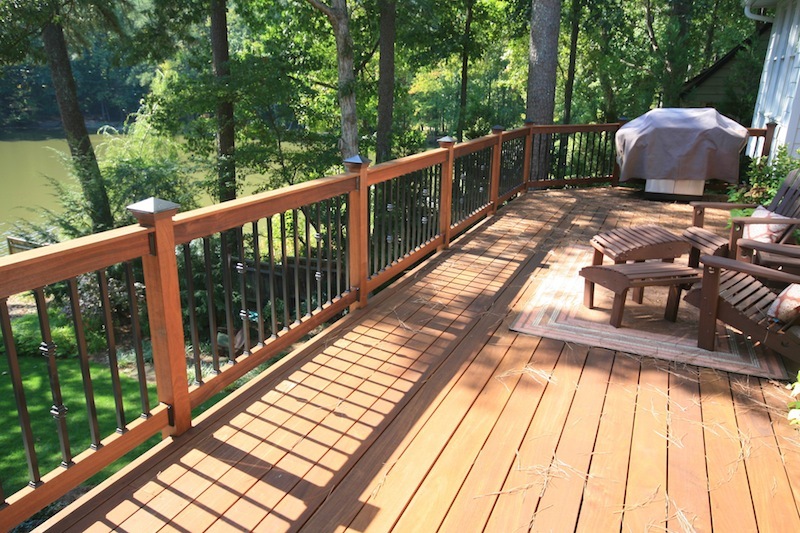 We have the capability to design and construct any variety of outdoor carpentry projects, including decks, arbors, pergolas, pool houses, cabanas, porches, custom fencing and gates. We work with a variety of materials, such as cedar or pressure-treated pine, synthetic wood and other composite materials. Our abilities as landscape architects allow us to design your structure so it reflects your home’s architecture and integrates it into the overall landscape design. 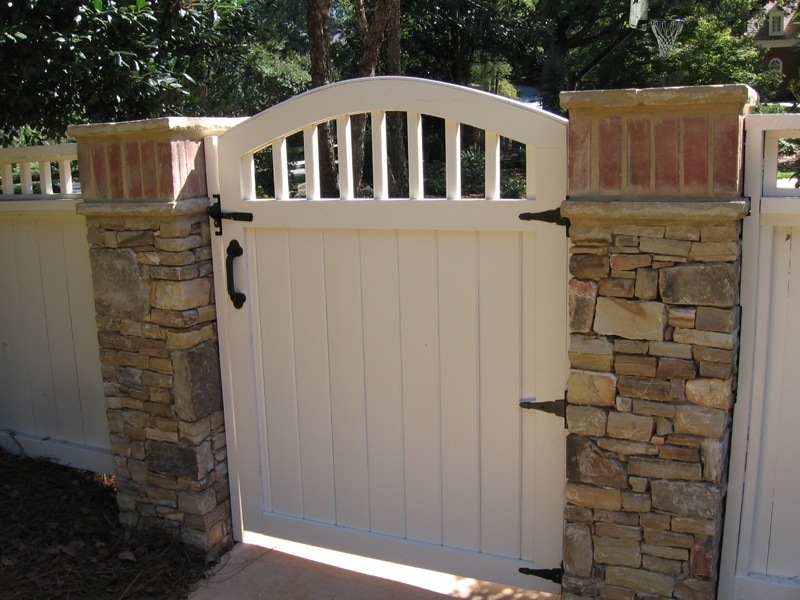 An Outside Landscape Group custom carpentry feature can be a great addition to any landscape, and whether it’s a simple garden gate or an elaborate pool pavilion, we can design and construct it to exceed your expectations. If you would like to learn more about the custom carpentry options that we offer, please give us a call or contact us via the contact form on this website today. You can also click here to view samples of our work. We look forward to working with you to create the ideal outdoor space for you. Give us a call today or contact us right here and we’ll get in touch with you shortly!